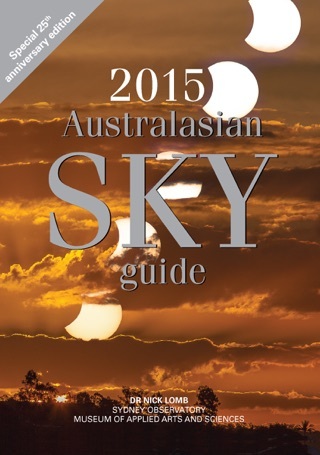 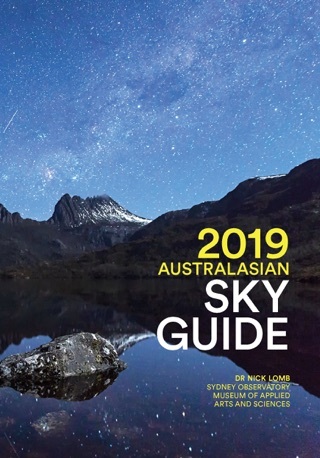 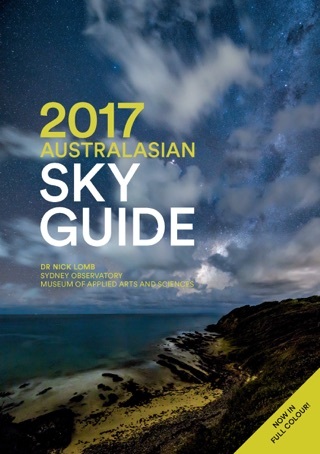 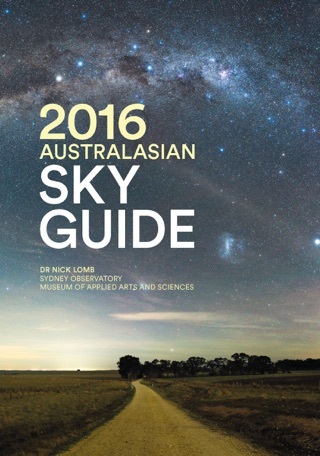 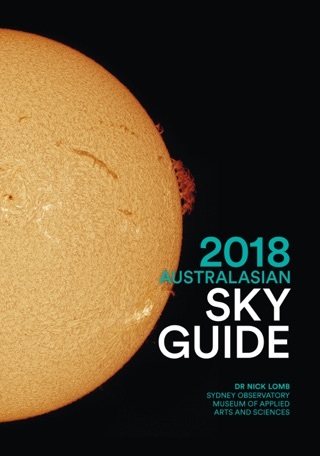 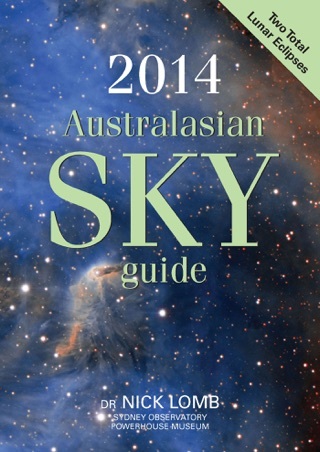 "In his new book, Transit of Venus, 1631 to the Present, Dr Nick Lomb — an astronomer at the Sydney Observatory and the author of the Australian Sky Guide — has produced what may be his most timely publication to date... Dr Lomb has cooked up both a titillating textual treat and a full-bodied visual feast, and whether his readers choose to nibble at the book meditatively or to ingest it voraciously in a single sitting, they are sure to come away licking their lips and drooling for more." 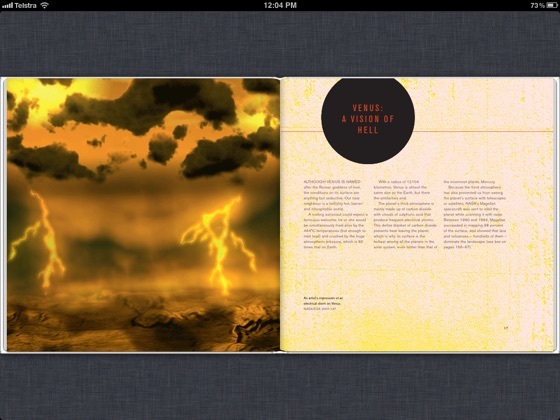 — Michael E. Chauvin, ‘The Pacific Circle’, Bulletin 28. 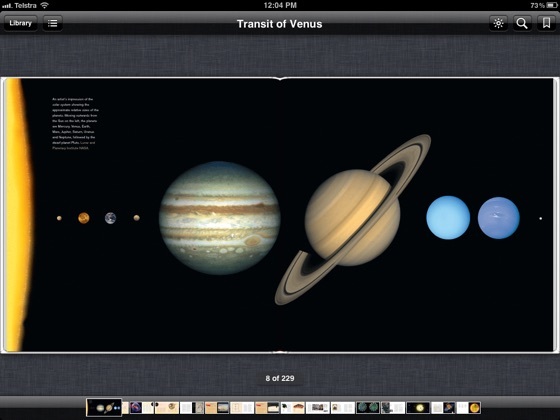 The transit of Venus across the sun in June 2012 will be the last chance in our lifetime to see this rare planetary alignment that has been so important in history. 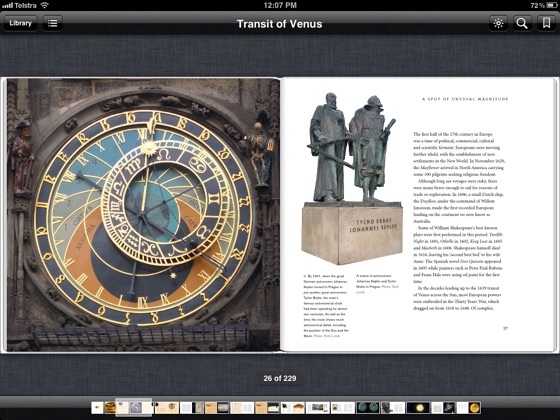 Rich in historical detail and cutting edge science, along with practical information on how and when to view the transit, the new animated and interactive ebook of Transit of Venus is the must-have companion to this extraordinary astronomical event. 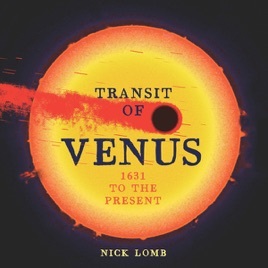 From Johannes Kepler’s first prediction of a transit of Venus in 1631, to Captain Cook’s 1769 transit expedition to Tahiti (which led to the European settlement of Australia), and on to our 21st-century quest to find distant Earth-like planets using the transit method, astronomer Nick Lomb takes us on a thrilling journey of exploration and adventure. 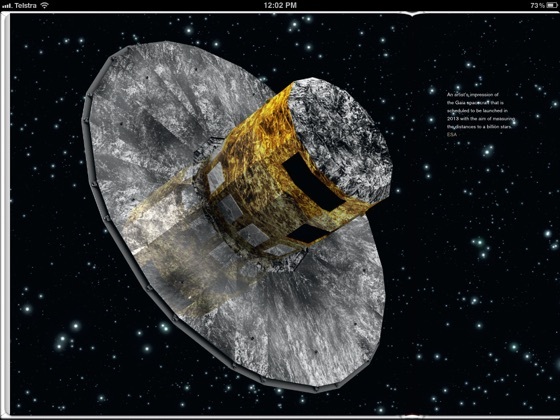 Love the images, really engaging!